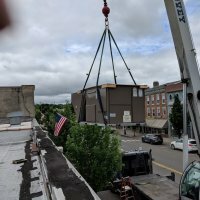 New Installs 3 - Comstock HVAC, Inc. I don't think any other HVAC contractor in the area could have done this installation. 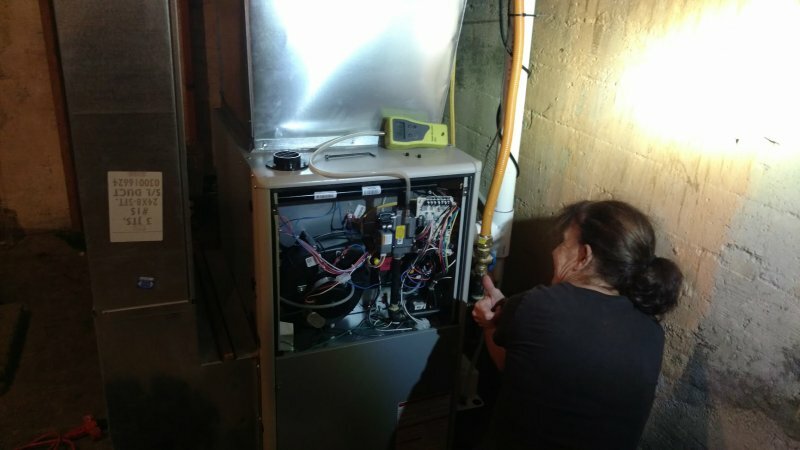 Comstock HVAC supports Women in Business!